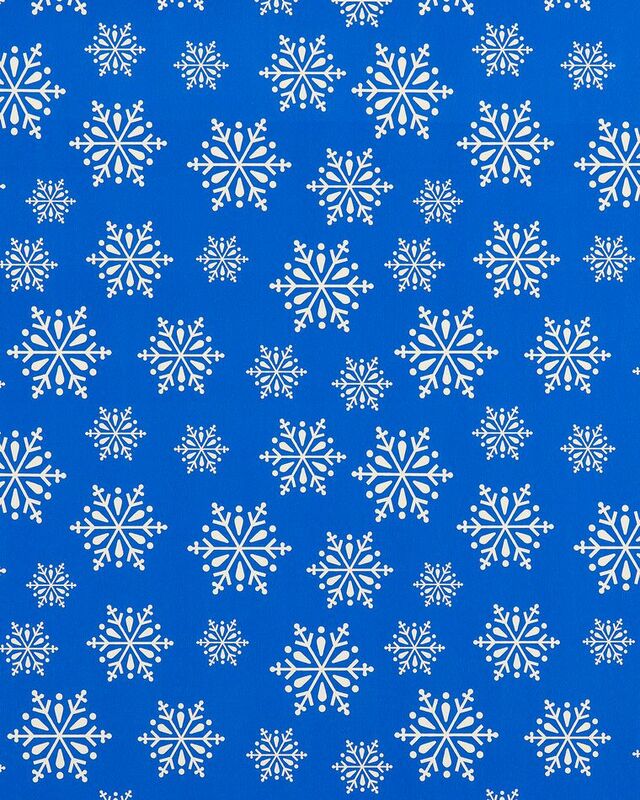 Make it a blue Christmas! 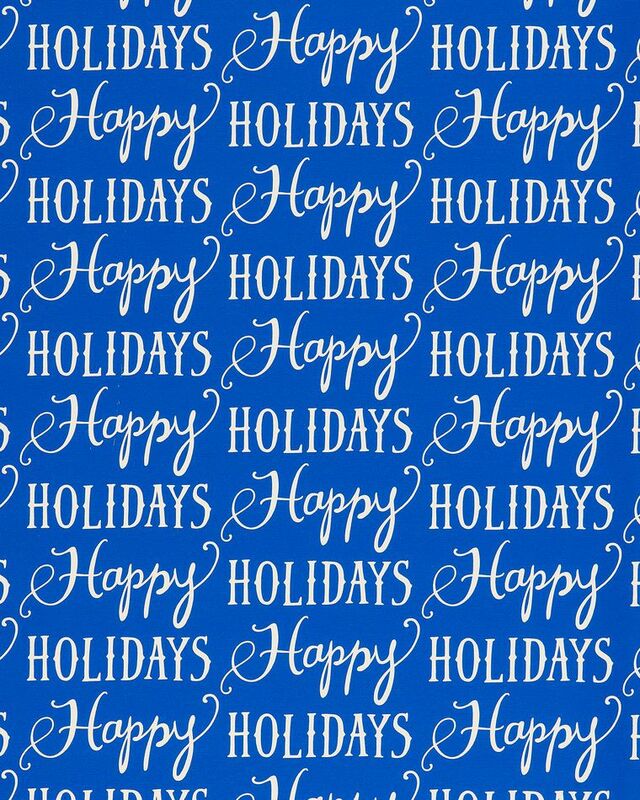 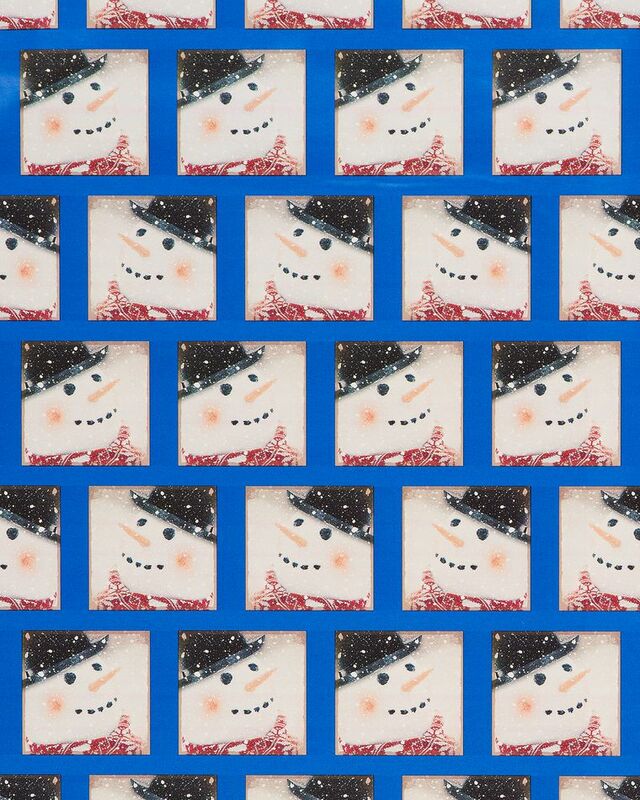 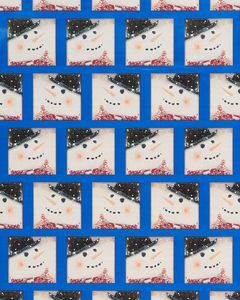 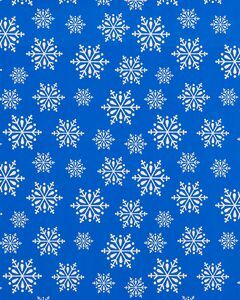 This convenient three-pack of printed roll wrap features three different holiday designs with snowman, snowflake and Happy Holidays patterns on bold blue backgrounds. 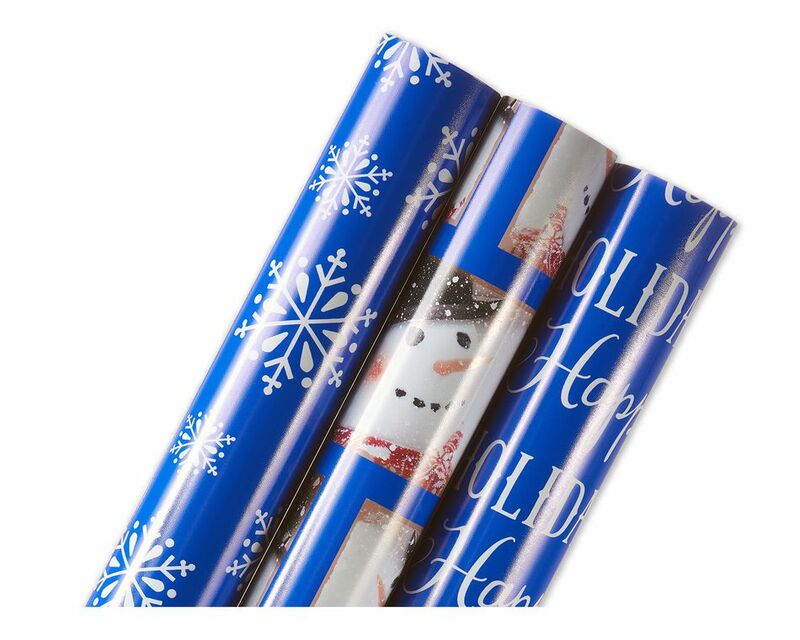 Decorate with ribbons, bows and other accessories (sold separately) for a festive finishing touch. 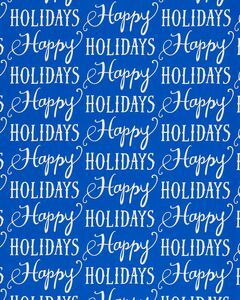 Perfect for brightening anyone's season!